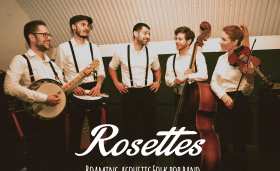 The Rosettes Roaming Band is a London-based band specialising in acoustic mobile music. Providing an upbeat, high-energy set, they are also at home performing at low key corporate events. Wedding performances and corporate events such as product launches and exhibitions are a large part of their work. They can often be seen working the tables of hotels and festivals around the country. The band is made up of seasoned professional musicians who have spent many years honing their craft. 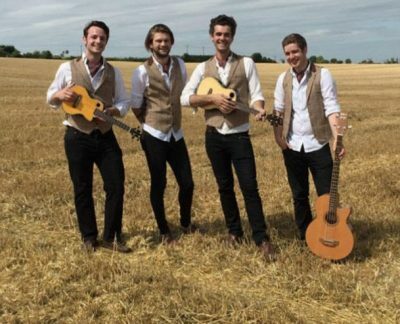 They can also provide a full-on amplified show, and are often asked to perform acoustic at a reception, later stepping up the volume in the evening on stage. With a huge repertoire of songs, we are proud to be able to represent the band. We hope that you enjoy them as much as our huge range of clients who have already booked them have. 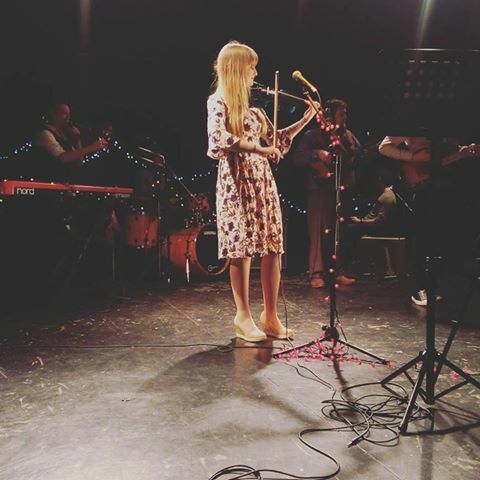 Why hire The Rosettes Roaming Band? With may years of performance experience at Weddings, wedding receptions, festivals, launch events, funerals, ceremonies, anniversaries, parties, and many other special occasions. 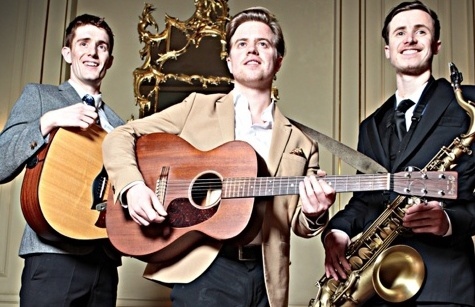 The Rosettes Roaming are an ideal act if you are looking for an affordable live band. Like all of our artists they are professional, have all the relevant insurances and are always happy to chat to you about song requests and even DJ options after the performance. Many acts can provide background music throughout a dinner or lunch as well as provide the evening up beat entertainment too. Where can we book The Rosettes Roaming? The Rosettes Roaming can be booked throughout the UK in most towns and counties within reason. Please contact us via the booking form below for further information.